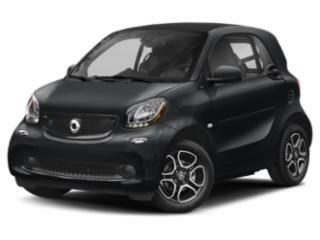 Begun in 1993, the highly anticipated arrival of this Mercedes-Benz subsidiary’s first North American model, the smart fortwo, has taken the country by storm. Tiny, but designed with safety in mind, this fuel-efficient city car has gained popularity in more than 36 countries with many customizable options as well as commercial uses for its vehicles. See Smart car prices below or browse Smart car deals. The fortwo electric drive economizes space and delivers impressive range for a modern electric vehicle.